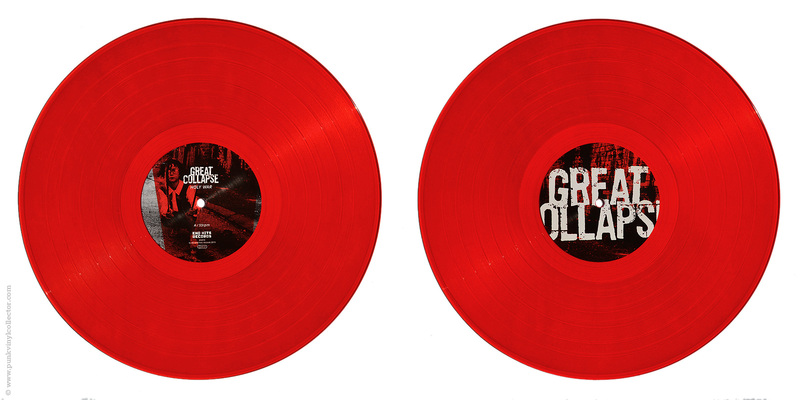 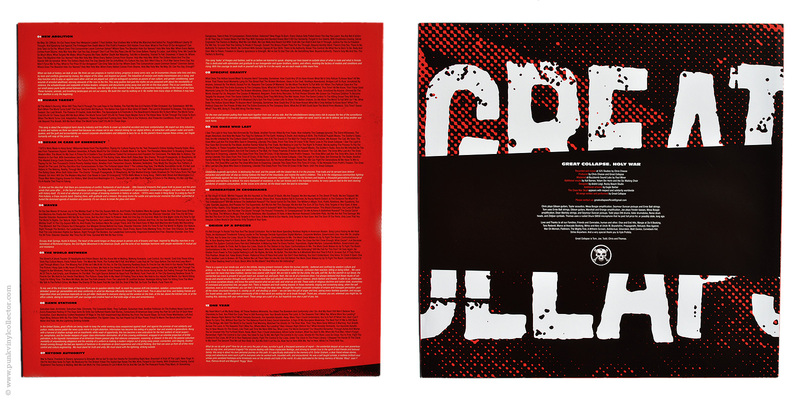 Special info: Comes with single-sided lyric sheet. 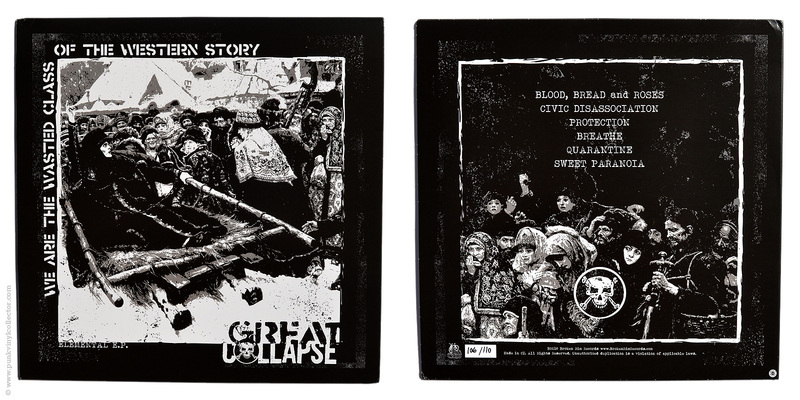 The CD version was self-released by the band in 2014. 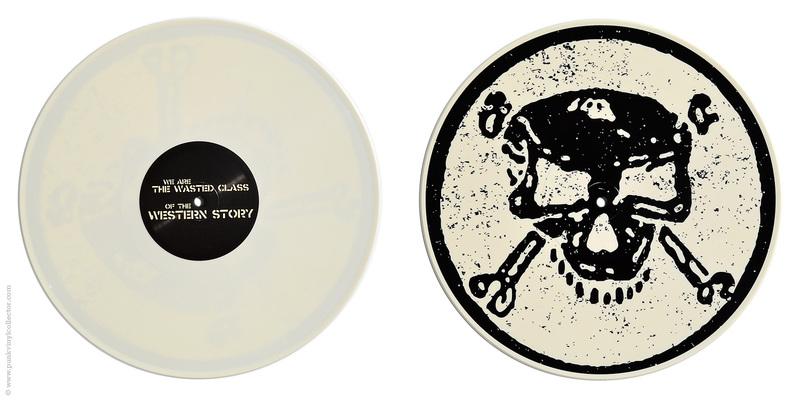 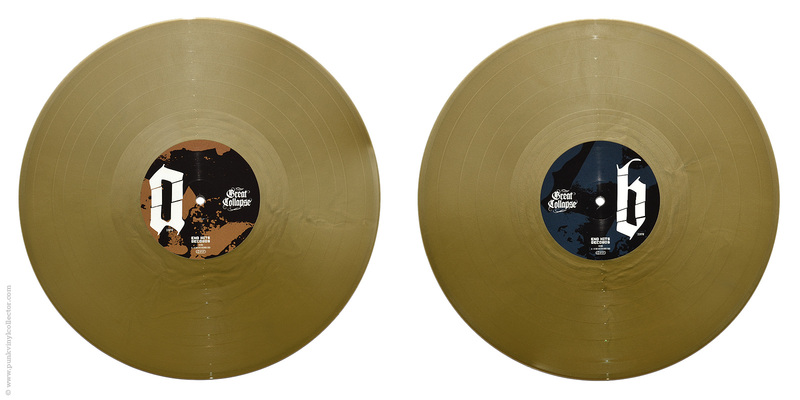 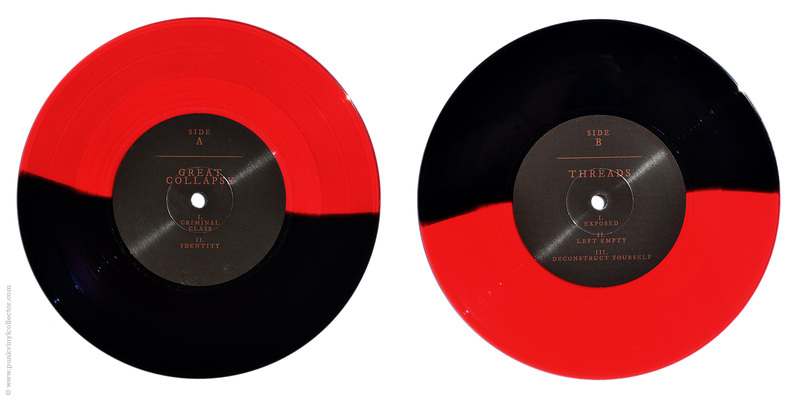 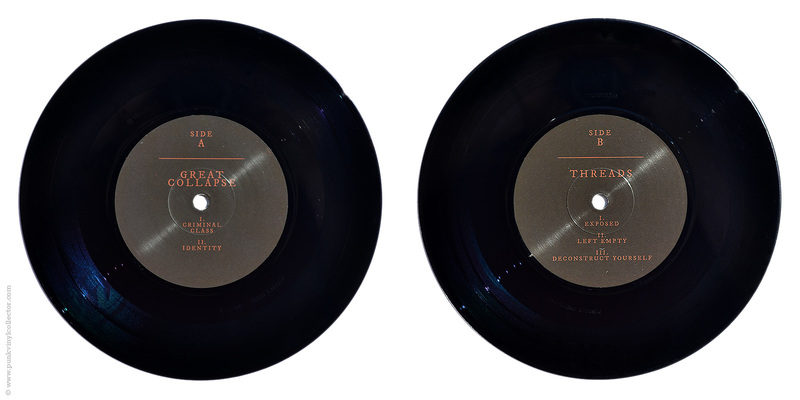 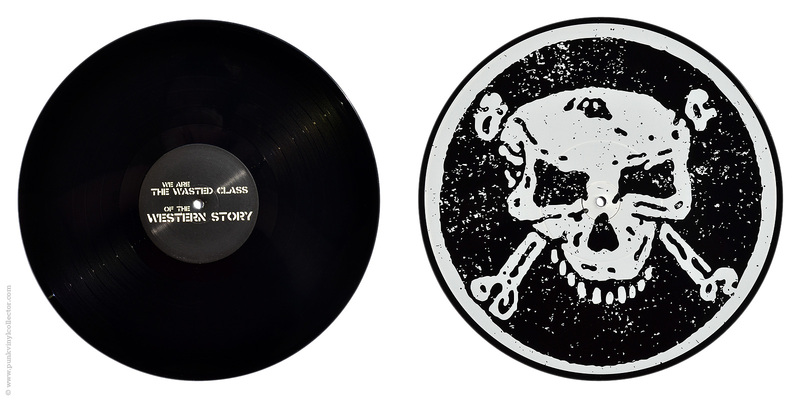 The record itself is single-sided with a silk-screened B side. 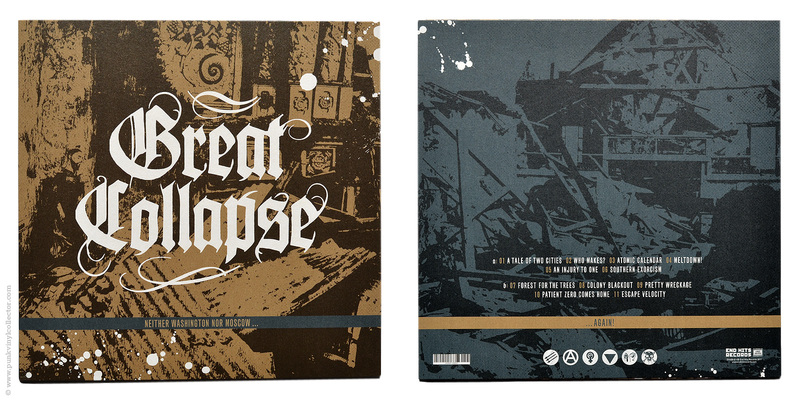 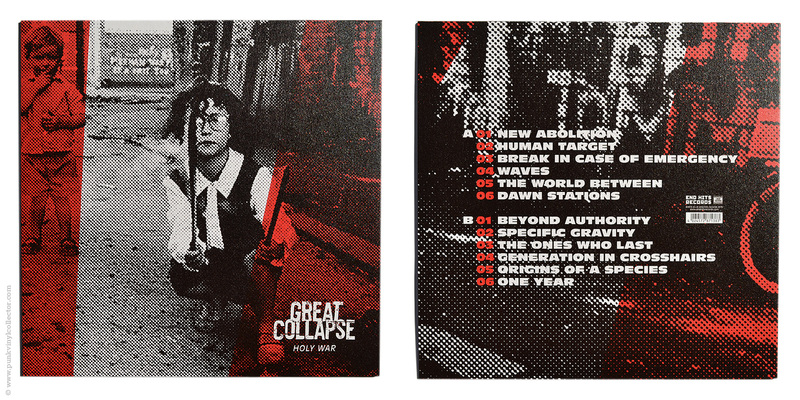 Special info: Comes with printed inner sleeve and download code. 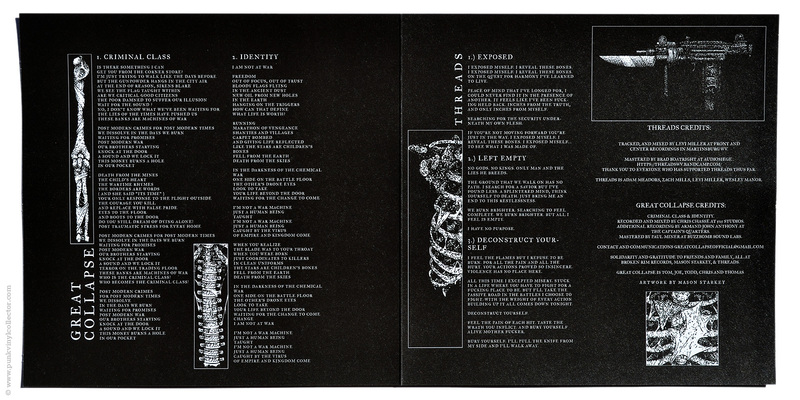 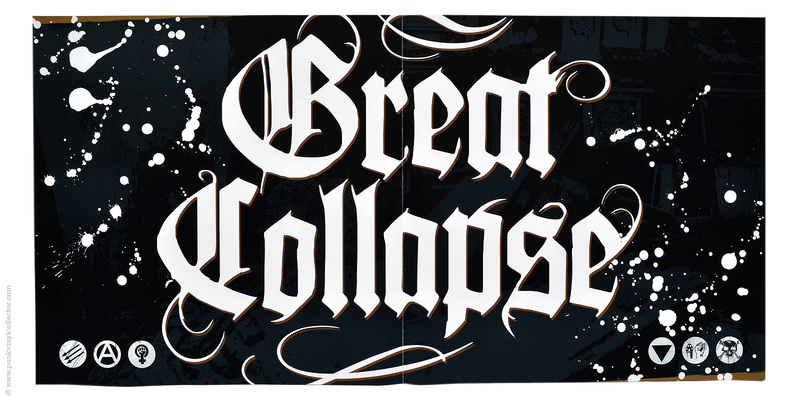 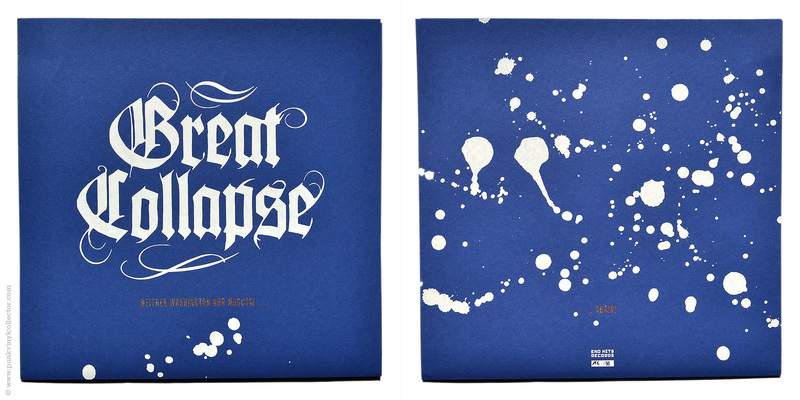 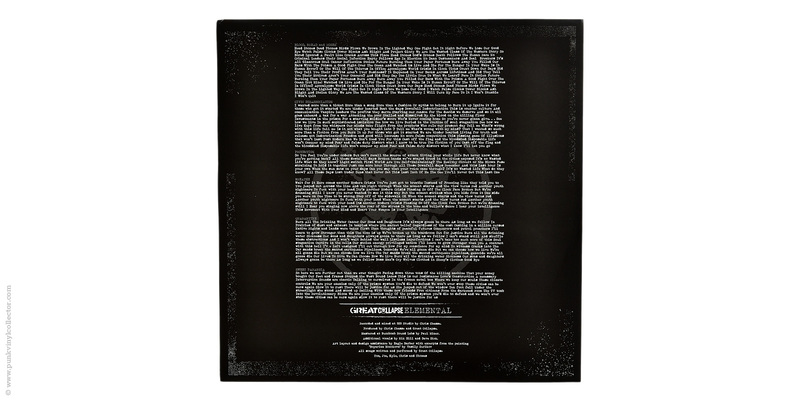 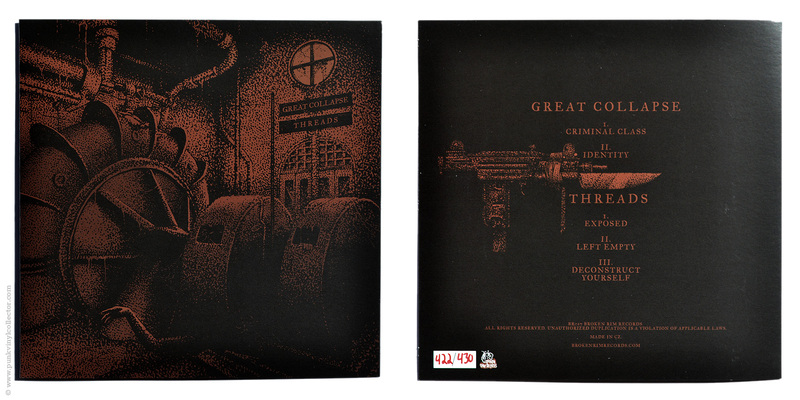 Special info: Comes in a folded sleeve with the lyrics printed on the inside, a black inner sleeve and download code. 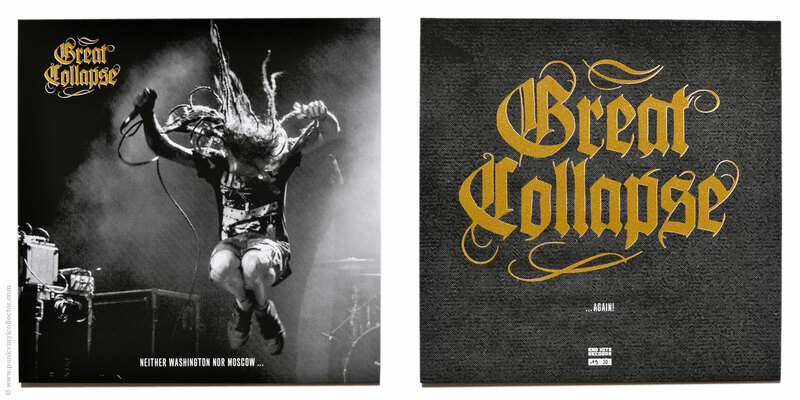 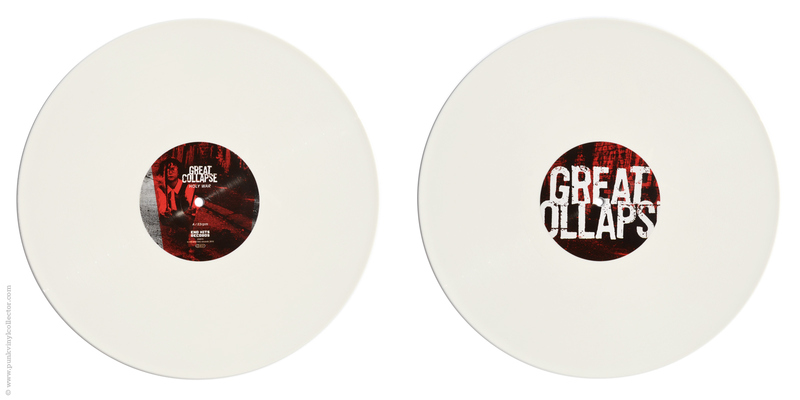 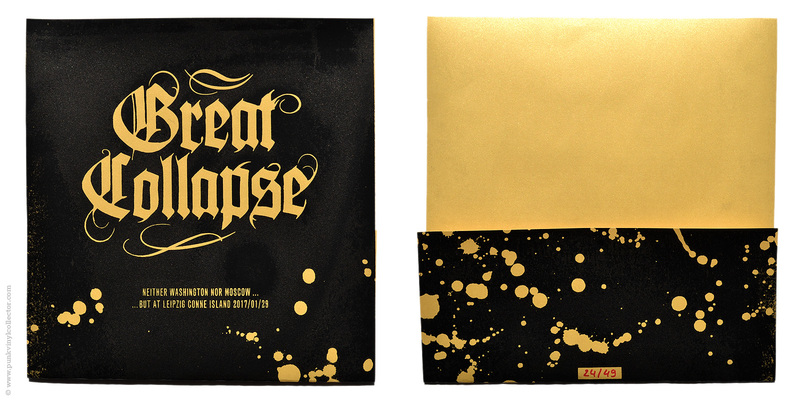 Special info: Comes with folded lyric sheet and download code. 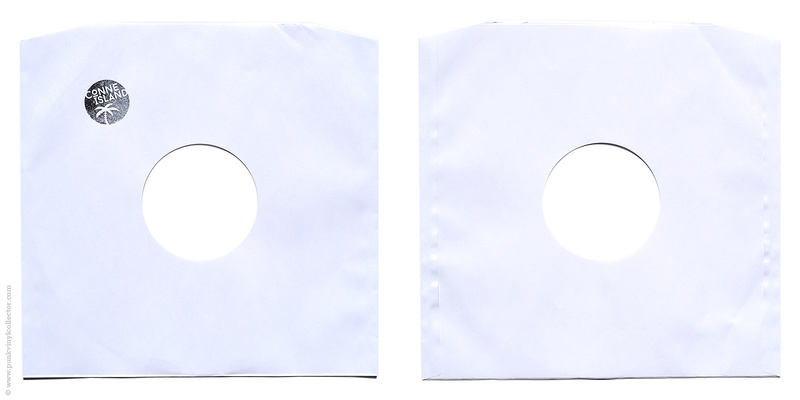 The Conne Island version has a stamped inner sleeve. 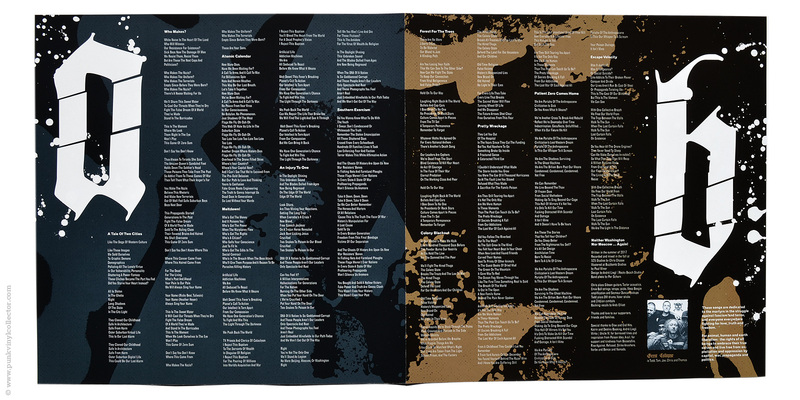 All in all there are five different color versions for the Conne Island screen-printed covers over 49 copies.